Residences @ Stangee is a freehold landed housing development located at 50-62A Lorong Stangee, and few minutes bus ride to Eunos MRT Station. 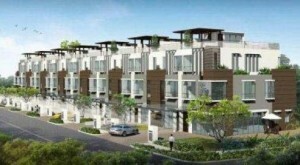 It comprises of fourteen 3-storey terraced houses and the expected completion date is in 2010. 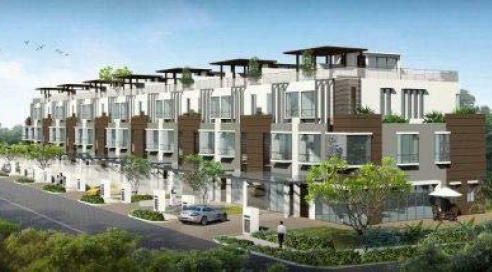 It is close to Parkway Parade shopping centre and the popular East Coast Park. © 2019 Hansberg. All Rights Reserved.